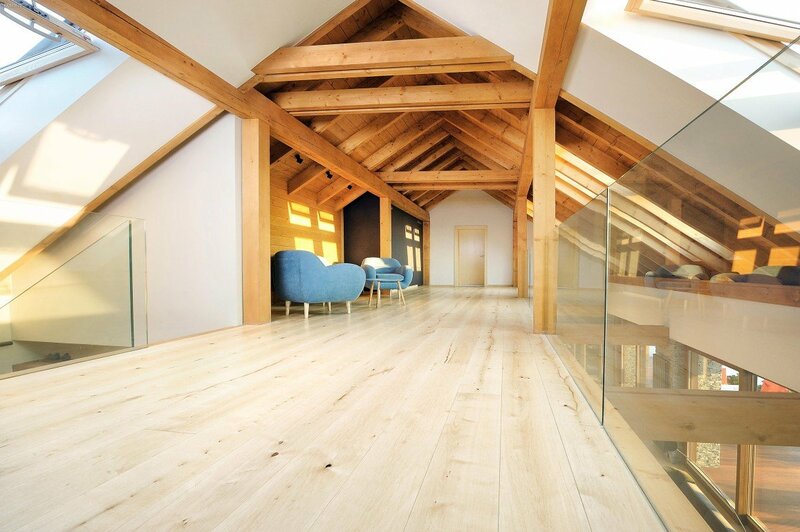 For years now, the basis of our offer have been wooden floors. A skillfully made floorboard, and Baront boards are just such boards, is a good investment for the years to come. 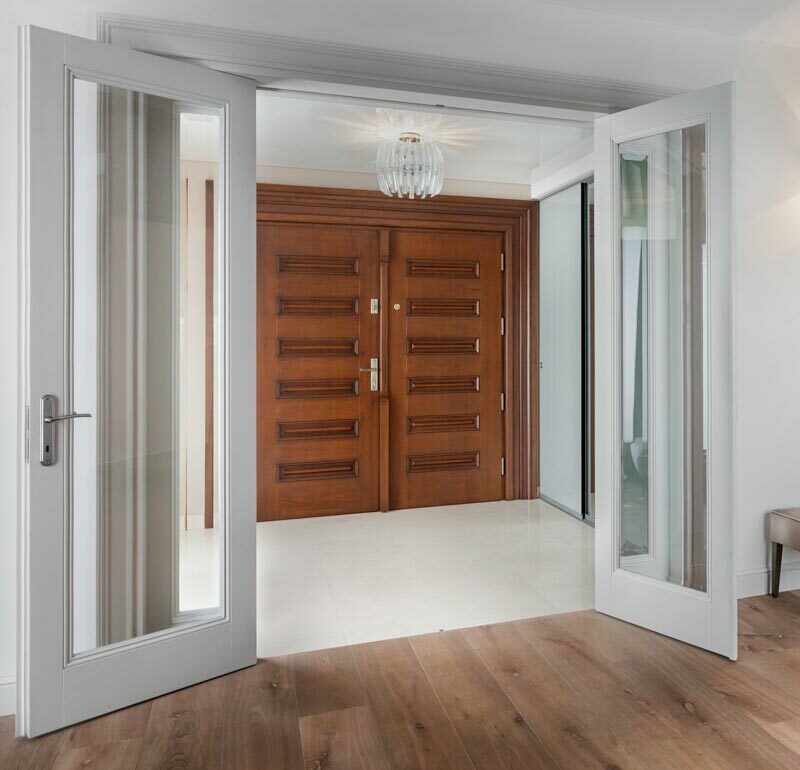 High-quality wooden floor gives the interior a warm and luxurious appearance, and gains nobility with age. 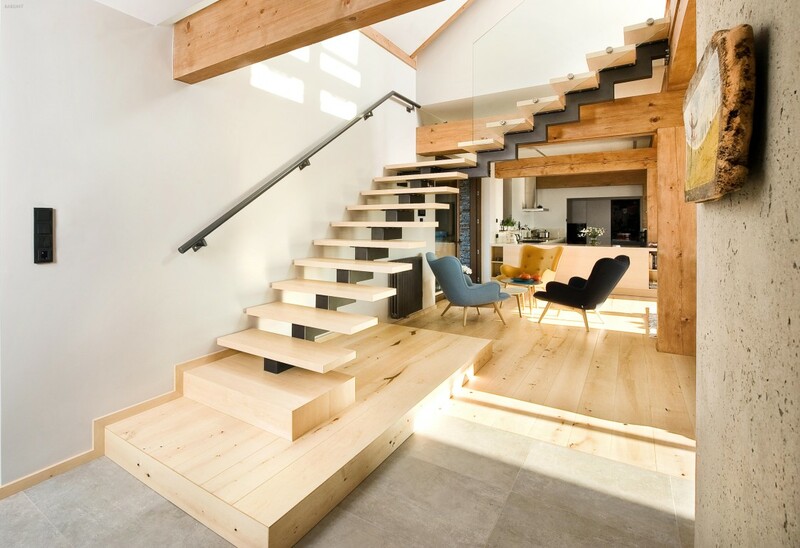 One of our main specializations is the manufacture of wooden stairs, which is performed both in modern and classic designs. We tailor every detail of the project with the utmost care, striving to meet the most complex needs of our Customers. 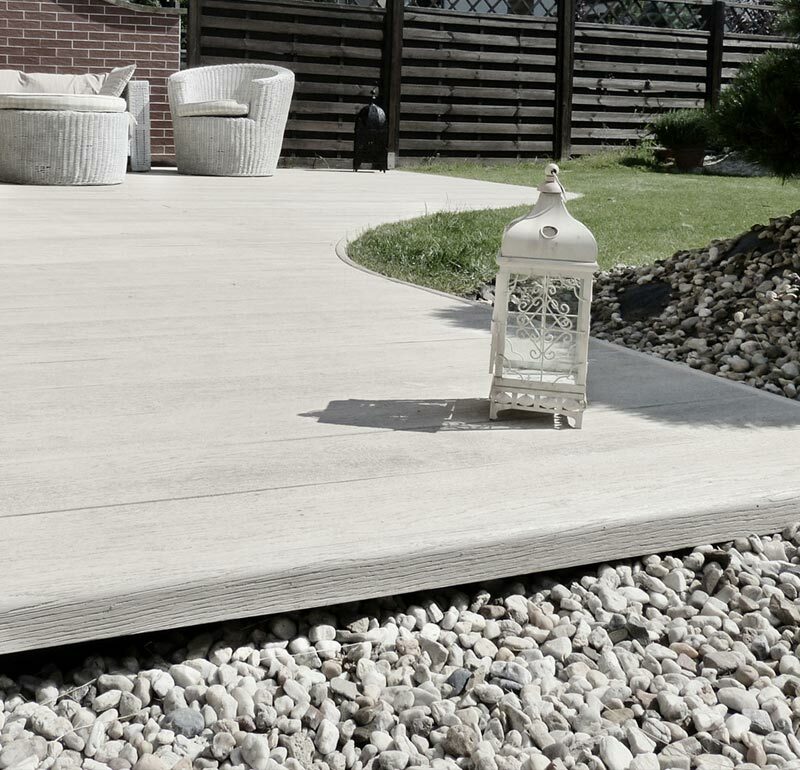 Wooden terraces enjoy an increasing recognition among our Customers. They are made of select, most solid types of wood, characterized by strength and a beautiful appearance. The color and texture of the boards and the nature of accessories is tailored to the architecture of the house. In recent years, we have extended our offer with exclusive elements for interior design – heater enclosures, unique furniture and doors. Our woodworkers are able to prepare the entire wooden interior for you. Our offices and club rooms will enchant you with the quality of raw material and detail.